Yes !! You heard me right. No more expensive CNY Surcharge this period as you groom & glam yourself up before Chinese New Year ! 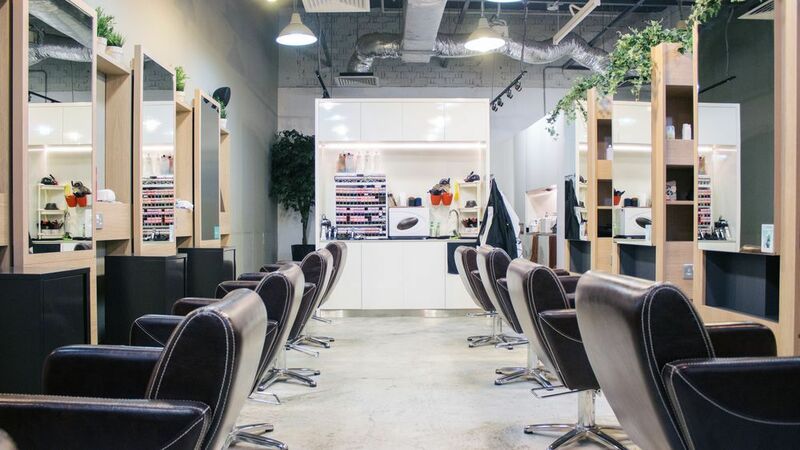 Located in trendy Bugis, Maison Hair is the perfect location to make your hair dreams become a reality. Their friendly and experienced team of stylists believe in hair and are committed to creating you the most beautiful style that you love. Located at Bugis DTL MRT Station. 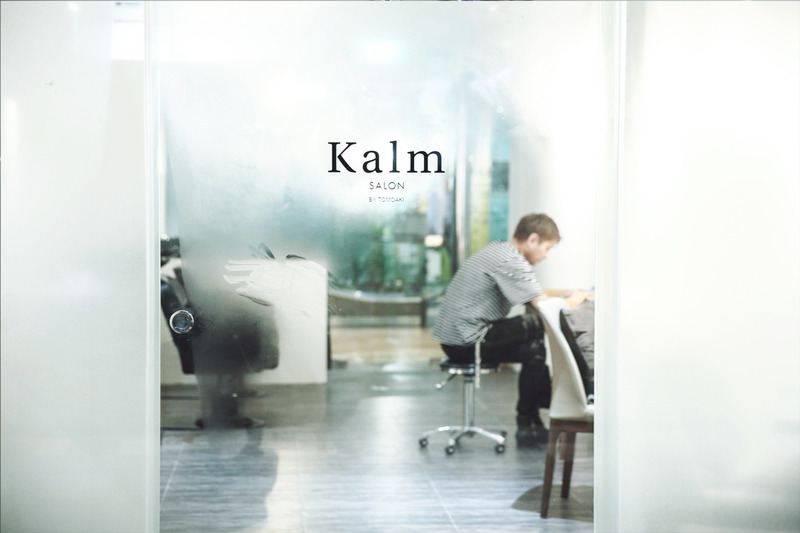 Experience exclusive and customised hair services by Japanese artistic director Tomoaki Ishikura at Kalm Salon, who specialise in Asian hair. Prices start from $100++ for a cut. Located at 360 Orchard Road. Pink Parlor, one of Singapore’s leading hair removal specialists, offers a host of award-winning treatments including waxing, IPL hair removal, spray tanning, manicure and pedicure, and more! Its commitment to high treatment standards and service levels has won much recognition and distinction within the industry and media, and has helped it expand to several locations in Singapore , Philippines, Indonesia & Malaysia to keep you well-groomed and feeling confident ! Book & Pay your appointment in advance online to skip the CNY Surcharge. Price start from $30 for a classic manicure and $148 for girls full body waxing. Located at Capitol Piazza #B2-21, Tampines One #05-09/10,Orchard Gateway #B2-18/18A, Jurong Point 1 #03-39. Nearest MRT : City Hall, Tampines, Somerset, Boon Lay. 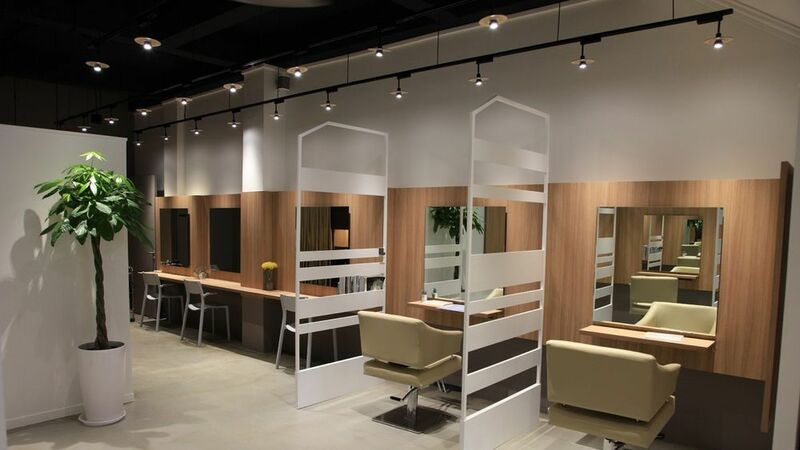 COVO Hair Salon offers a host of professional grooming services to its clients! The salon has well trained and experienced Japanese stylists who cater to every individual client with great hospitality and professionalism. Using only the best brands in the market, the team of courteous staff strive to deliver definite results for you! Located at 43 Keong Saik Road (Outram Park), 87 East Coast Road (Katong). 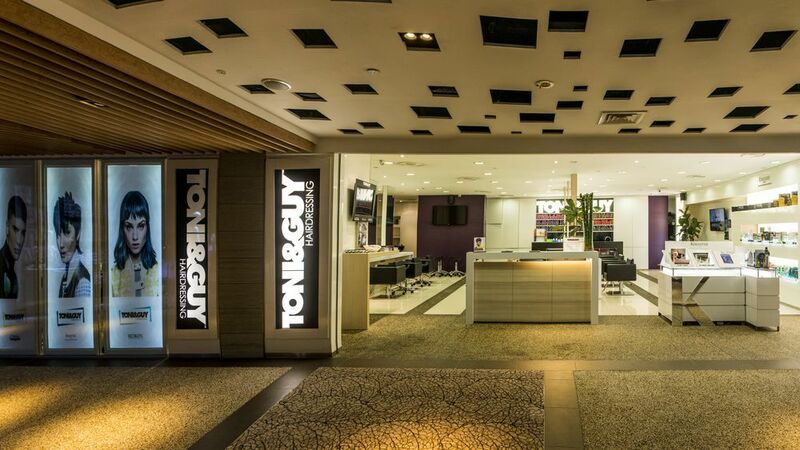 Multi-award winning international hairdressing brand, Toni & Guy is a well-established salon brand with over 400 salons worldwide. Various services from haircuts, colouring services or retexturising services like perms or rebonding are available.While stocking professional grade products from L’Oreal Professionnel, Redken and Kérastase. Prices start from $86 for a cut and finishing, to $482 for a digital perm wave. Located at Mandarin Gallery, Marina Bay, The Star, East Coast.